It was two years after Boogaloo cocktail bar was launched that an opportunity to expand our dream appeared. 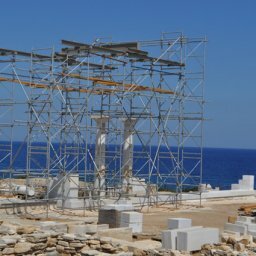 We bought the bar next door facing the square of the island and began renovations, starting from the very structure of the building as it was originally built in 1890. 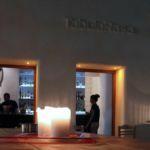 Six months later Tabula Rasa was open for business, a fresh looking stylish bar with a minimalistic architectural approach was there to welcome the guests of the island. With elegant cocktails, premium drinks and a large selection of beers and wines to accompany the funky, soulful, swing and jazzy tunes of our resident DJ’s. 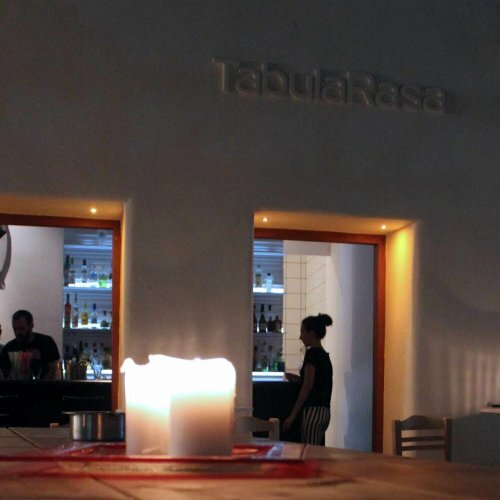 Four years later Tabula Rasa’s success continues to grow, with the sole aim of providing a uniquely pleasurable experience for our clients. Join us for the ride.